When you choose Nick’s Canopy Rentals for hassle-free service, you can sit back and enjoy your party! 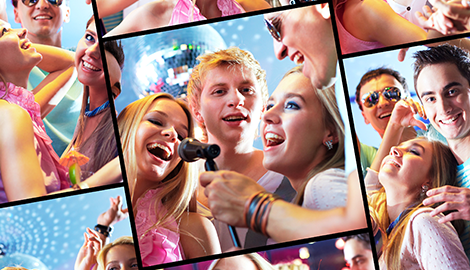 Give us a call, and talk to us about your party. We’ll make suggestions as to which party rentals you will need. Call Nick’s Canopy Rentals of Stockton, CA today! Your wedding is going to be a fantastic day! We know that you may be feeling stressed, and we want your experience with us to be as hassle-free as possible. Contact Nick’s Canopy Rentals of Stockton, CA and tell us what wedding rentals you need today! Don’t have a party without canopy rentals! Nick’s Canopy Rentals of Stockton, CA has got you covered. Call us today, and tell us about your event. 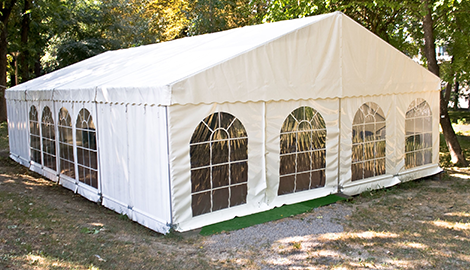 We are happy to supply the tents and canopies that you need. 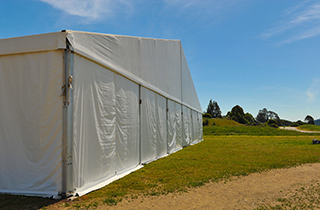 Any outdoor venue can be turned into a party when you choose Nick’s Canopy Rentals in Stockton, CA! At Nick’s Canopy Rentals, we’ve got you covered. We make every event and occasion rental simple. We not only have canopies for rent, but we have party table rentals too! Our party canopies, tables, and chairs will turn your outdoor get together into an event. 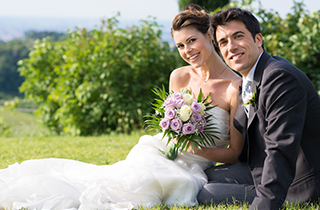 Whether you are looking for wedding canopies or other party rentals, we are here to make your special day memorable! Nick’s Canopy Rentals of Stockton, CA has what it takes to make your event or occasion go off without a hitch! 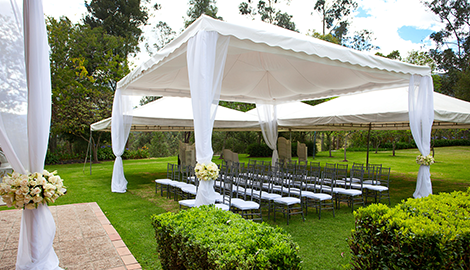 From party chair rentals to canopy lights, we offer what you need for your special occasion. We are a convenient source for all of your rental needs, and we try to make everything as easy as possible for you. We believe that you will find our rental prices to be incredibly competitive. 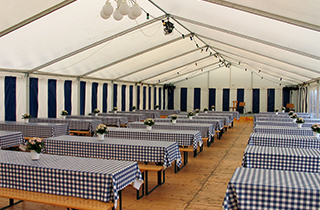 Our canopies, tables, chairs, and linens are made with high quality materials, and our staff is friendly and helpful. We are excited to be a part of your event. We promise to leave your property just as it was when we arrived. When you need rentals for your party or event, give our team a call. We have a variety of choices, and we can meet your specific needs. Call Nick’s Canopy Rentals of Stockton, CA today!